Andy became hooked on climbing in 2012 while he was working as a newspaper reporter in Ithaca, N.Y. He spent most nights after work at Cornell University’s rock gym and escaped to the Gunks and Adirondacks nearly every weekend. During this time, Andy began teaching some of Cornell Outdoor Education’s most advanced rock climbing courses, instructing students on trad climbing at New York’s Shawangunks and Nevada’s Red Rock Canyon. 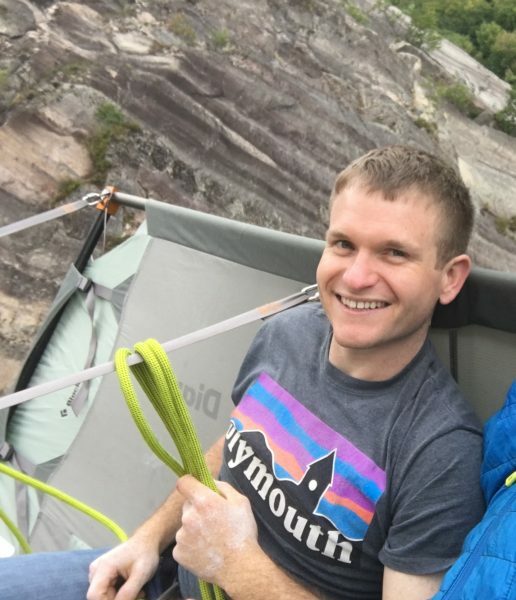 Andy moved from New Hampshire in early 2019 to pursue a career with Central Rock Gym, and he still proudly serves the Rumney Climbers’ Association as treasurer and a board of directors member. He is ecstatic to work as a general manager for CRG, to become immersed in the gym’s vibrant climbing community, and to continue making illegitimate excuses for all routes that he just can’t seem to put away. Sara has been with us since Fall 2017, when she transitioned seamlessly into the Glastonbury climbing community. With a degree in Recreation Management and a concentration in Camp Management from Springfield College, Sara runs our camp and youth Programs! Despite being active in youth development and camping while she was growing up, it wasn’t until a first-year program at Springfield College’s East Campus where she found her love for outdoor adventure. She believes camp and youth programming provide the opportunity for kids of all abilities to grow outside of the classroom. Brent started route setting in the early 90s and as been route setting full-time since 2002. 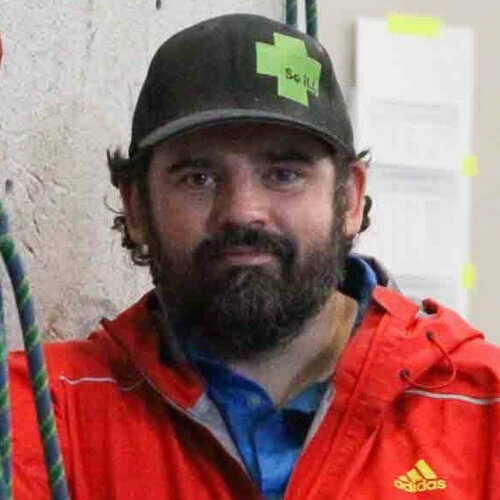 Formerly the Head Route Setter for Peak Experiences in Richmond, VA, Brent moved to Connecticut to join the CRG organization’s growing team in the Glastonbury location in August of 2013. 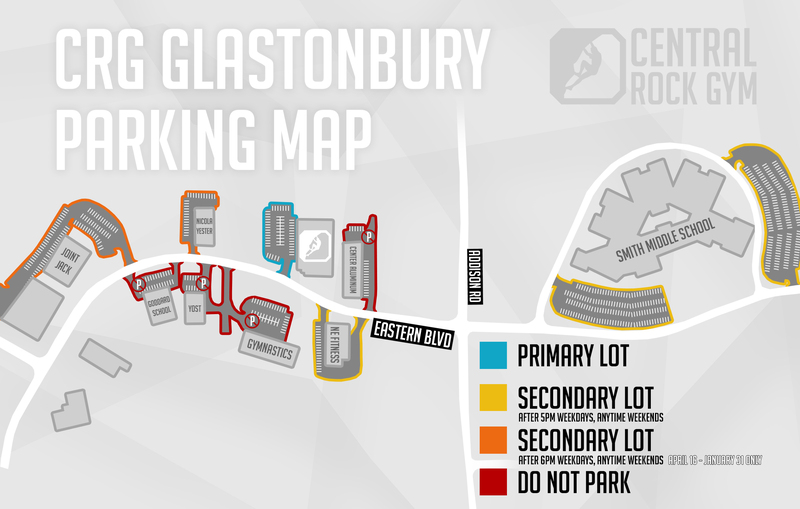 Brent’s experience is not limited to Route Setting, he was formerly the Head Coach, for Peak Experiences and the Head Coach for CRG Glastonbury until passing the reigns to current Head Coach Adam Constantilos. Currently, Brent is involved with a multitude of special projects for CRG. These projects range from designing and producing the volumes used in all of the CRG facilities and custom-building campus boards and wall additions to filling in as Interim Head Setter for Hadley. Setting has been Brent’s primary focus and passion for years and years, and he loves to use in construction background to help create interesting and fun things for the gyms. When he isn’t not doing those things he tries to find time to share his vast experience with both youth and adult climbers, in private lessons, or he’s off riding is mountain bike. 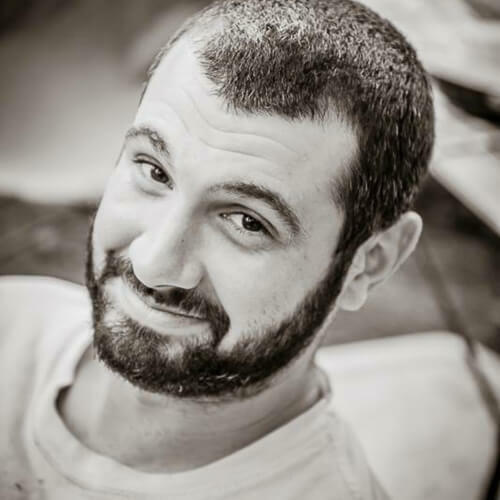 Adam is the Head Coach of our Youth Climbing Teams and is currently pursuing degrees in Movement, Sports Studies, and Health Education at Springfield College. Adam has been an avid climber for over 18 years. His favorite type of climbing is sport, but he also spends a large amount of time traditional climbing outside. He travels annually in the summer to climb with his wife Laurie, son Parker, and their two dogs Bella and Fenway. Adam and his wife have climbed all over North America in over 10 different states as well as in Canada. Coach Adam has grown the climbing team programs here at Central Rock Glastonbury significantly over the last three years and is passionate about helping children of all ages achieve their goals by becoming strong, disciplined, and focused climbers.